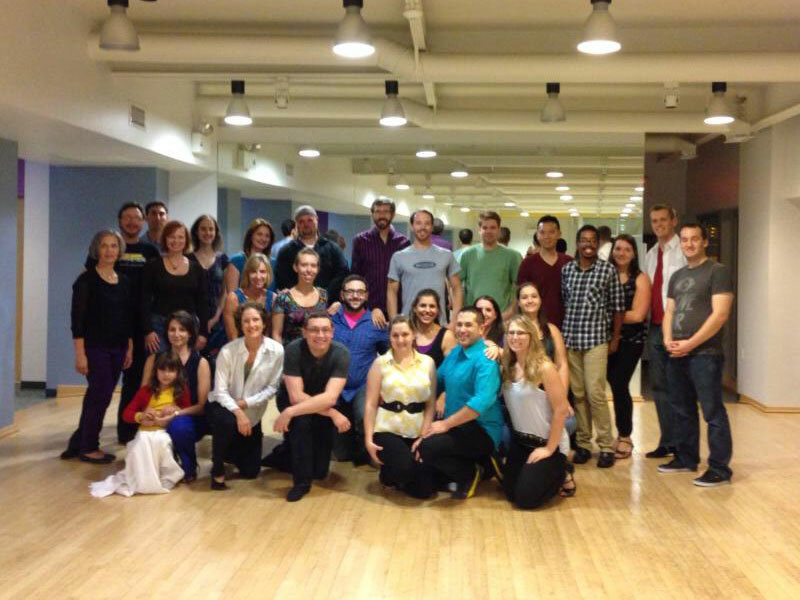 We offer a series of different instruction options for individuals, small groups, clubs, ballrooms, and events. No matter the venue, we focus on solid technique and having a lot fun. If you are interested in west coast swing instruction please contact us for pricing. We are more than willing to find a solution that will work with your group, or club. 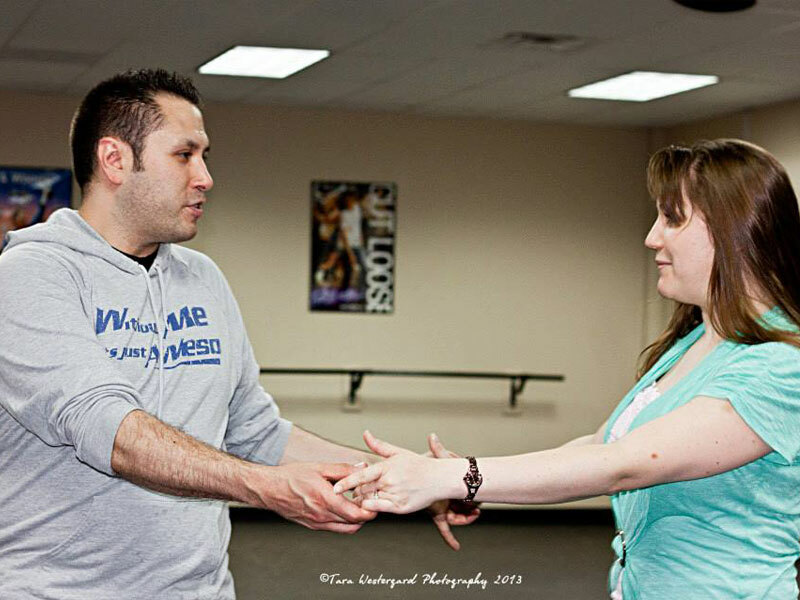 Our goal is to share knowledge of a dance that we truly enjoy. If you are interested in large group, or workshop instruction you will find a description of some of the workshops that we have taught below. 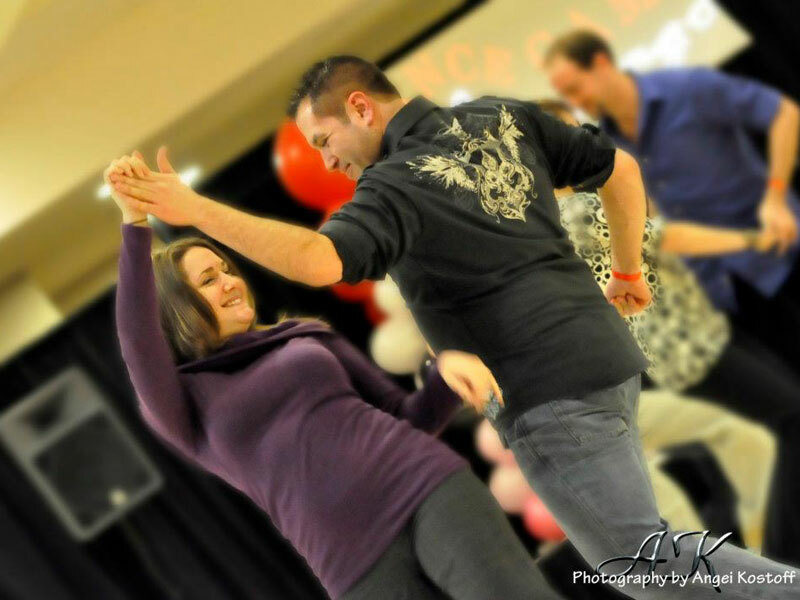 Whether social dancer, or competitor, private lessons are one of the quickest ways to increase skill and understanding of the dance. Each lesson is tailored to the goals of the student with a strong focus on technique and fun! We encourage students to bring notebooks for note taking, and /or a video device for video recaps. Base private lesson price for Melissa and Chris is $50 for up to 2 people. Each additional person is $10. The base fee does not include ballroom floor fees. Any floor fees will be split evenly with the student(s). Cancellations must be made 24 hours in advance. Any cancellations after that period will be subject to the $50 fee. Education workshops are focused on teaching methodology and pedagogy. These workshops are designed for small groups of dancers who are already familiar with basics and are teaching in their community. In this special 1.5 -2 hour session participants will learn basic theories of education, lesson planning and management, learning styles and development. These sessions include active participation in a classroom setting, and can be tailored to community need. If you are interested in working together, hiring us for an event, or looking to be hired for a local workshop send us an inquiry and we will get back to you as soon as we can!